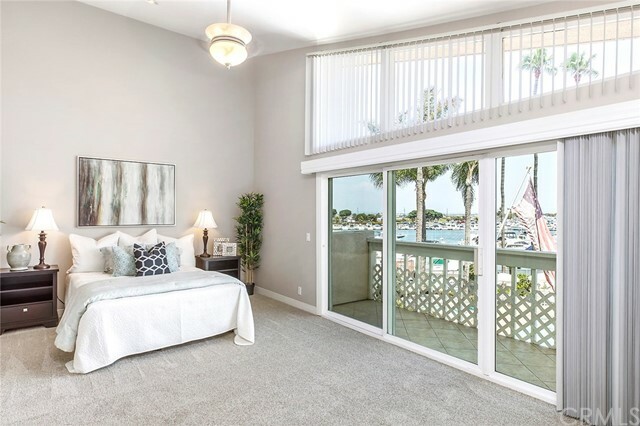 Luxury waterfront beach home just steps to harbor and sandy beach alike. 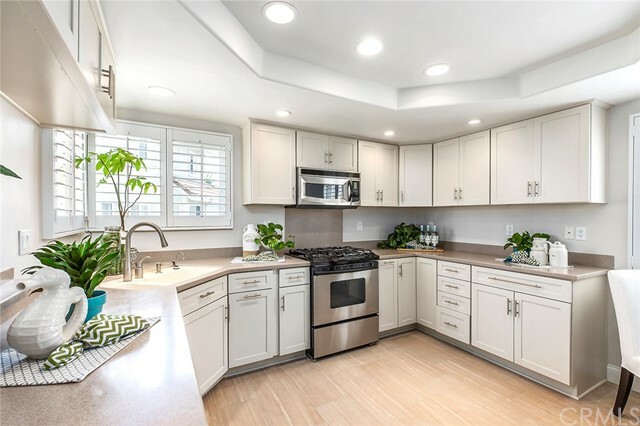 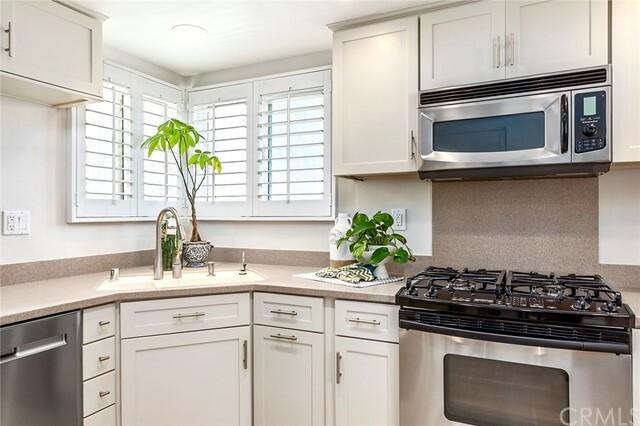 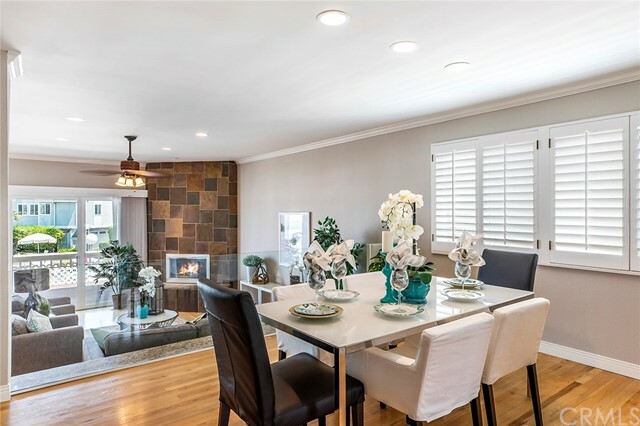 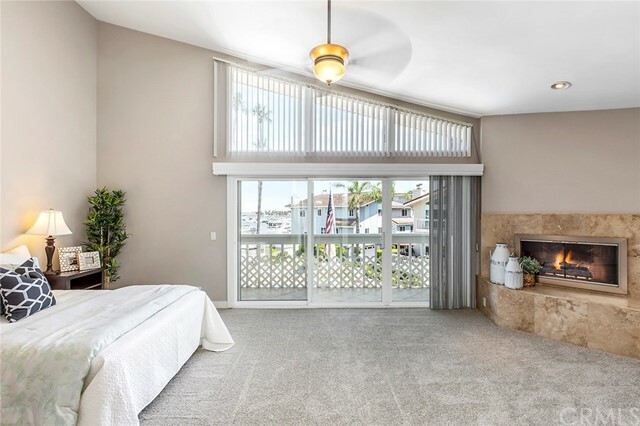 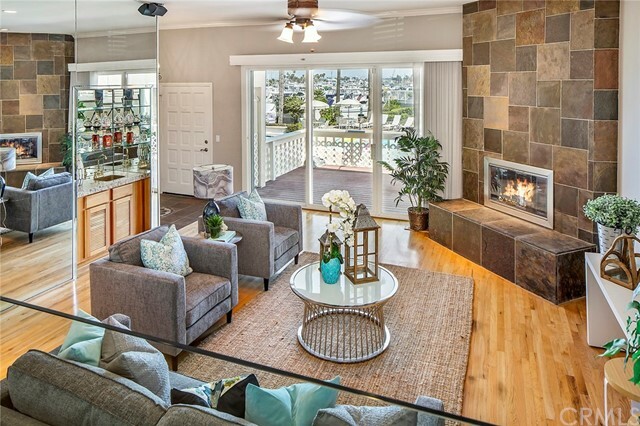 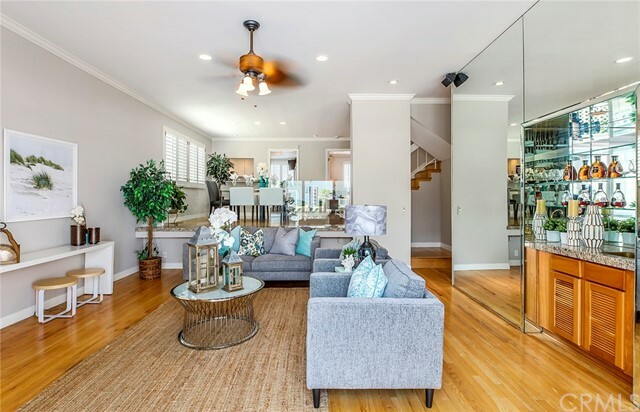 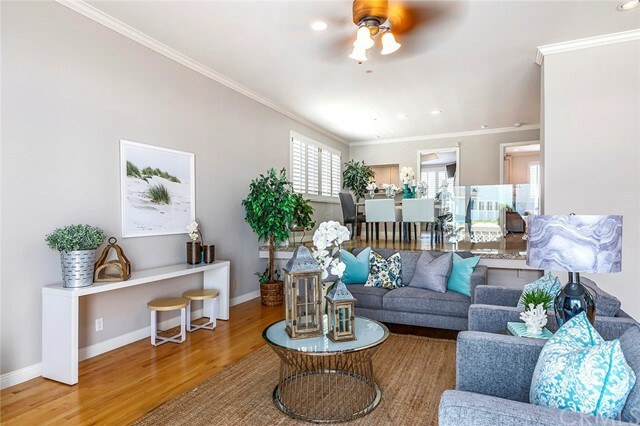 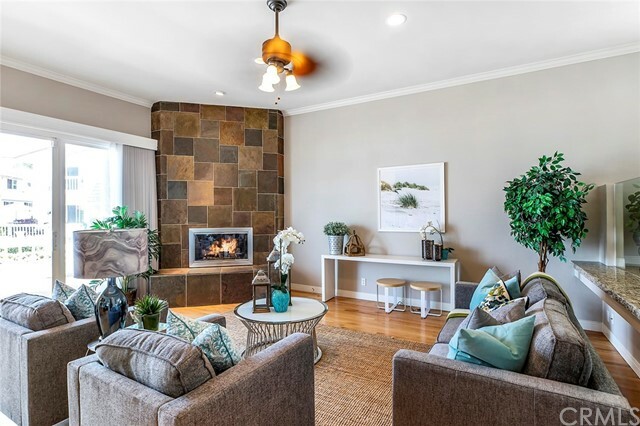 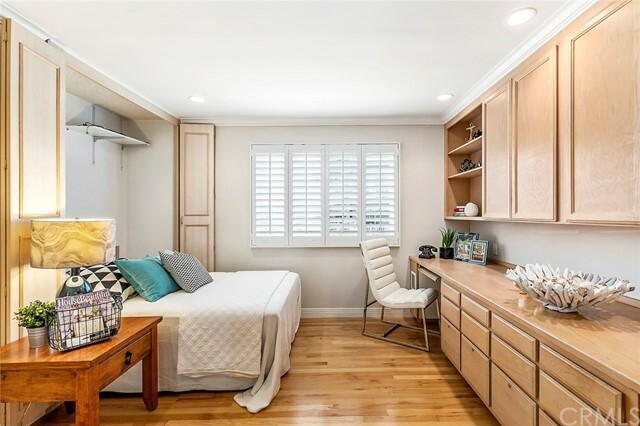 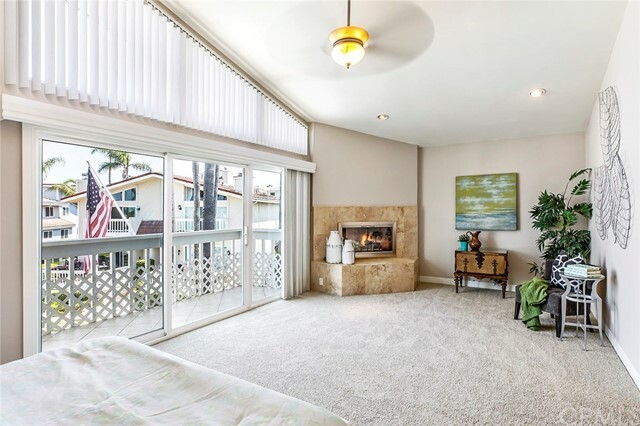 This beautifully remodeled home sits within a private gated enclave of just 12 homes with amazing lifestyle amenities such as private pool and jacuzzi, tennis court, clubhouse, slip accommodations ranging from 30-96 ft slips and literally across the street from the beach. 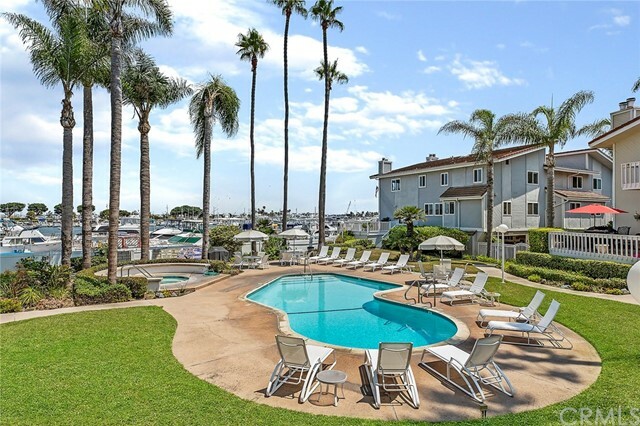 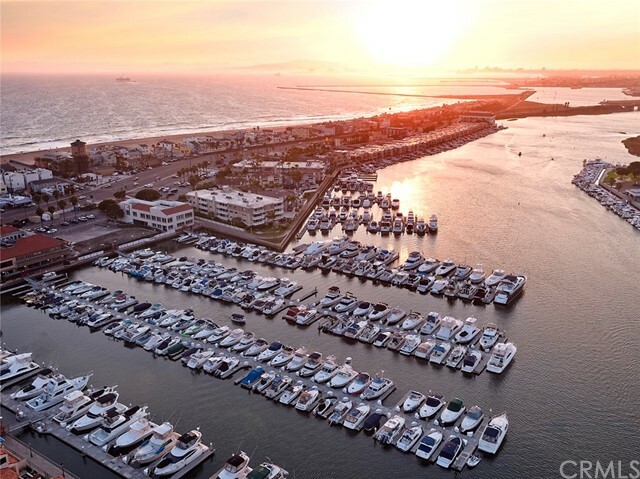 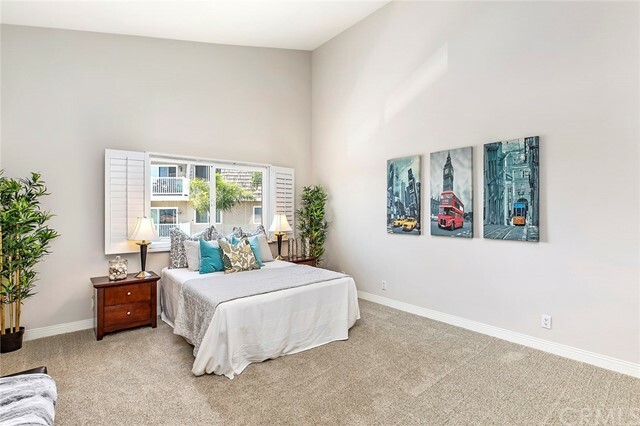 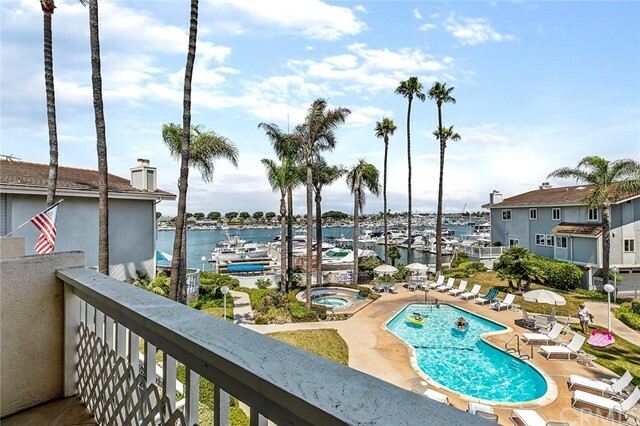 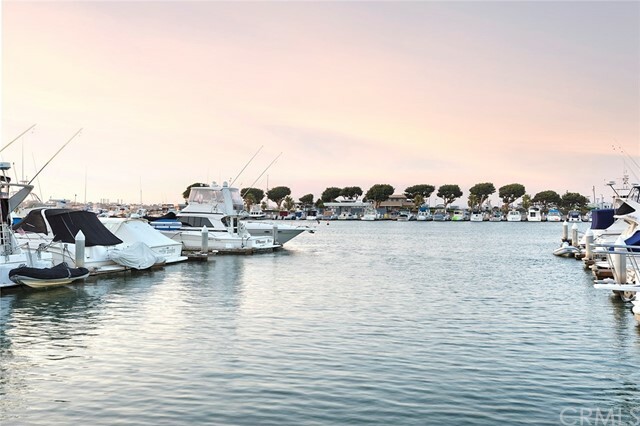 Very few properties provide the walkability of this type of coastal living in Huntington Beach! 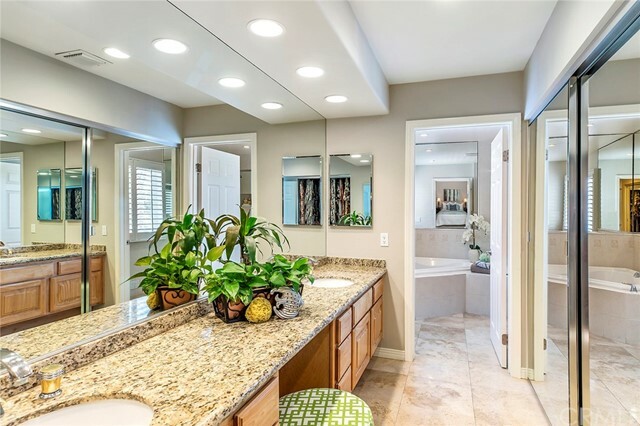 3 master bedrooms with en-suites, 1 down and 2 up. 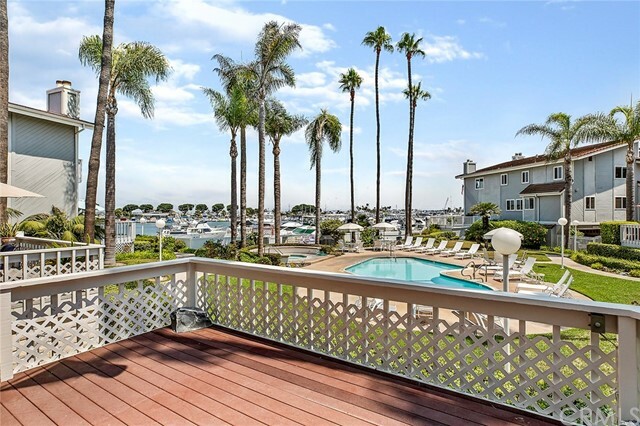 Soaring ceilings upon entry with water views from every room, as the home sits perched above the pool and harbor. 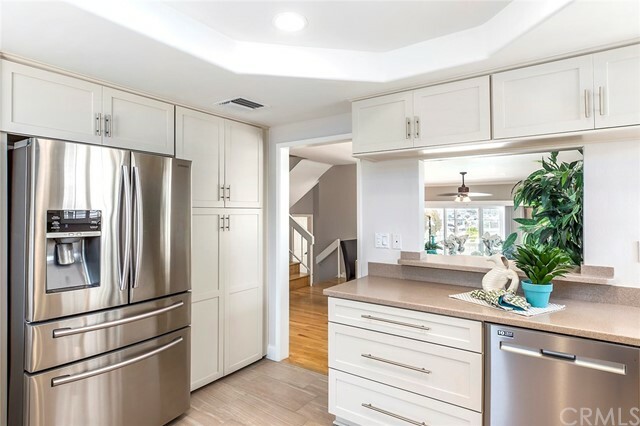 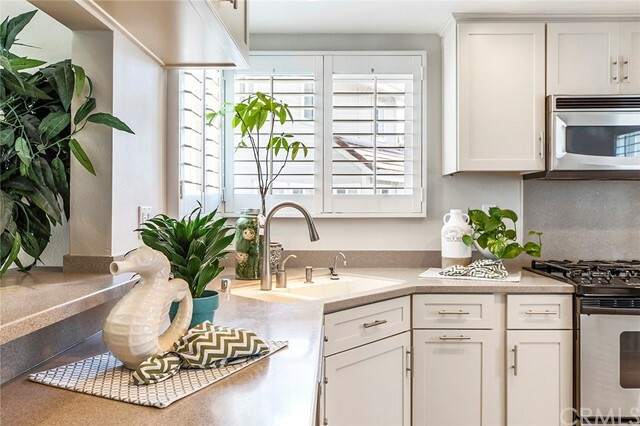 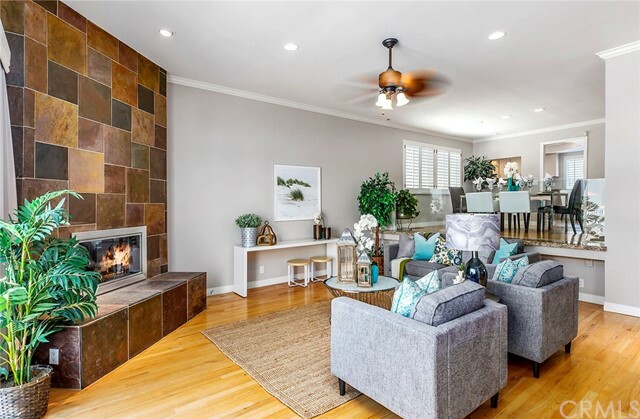 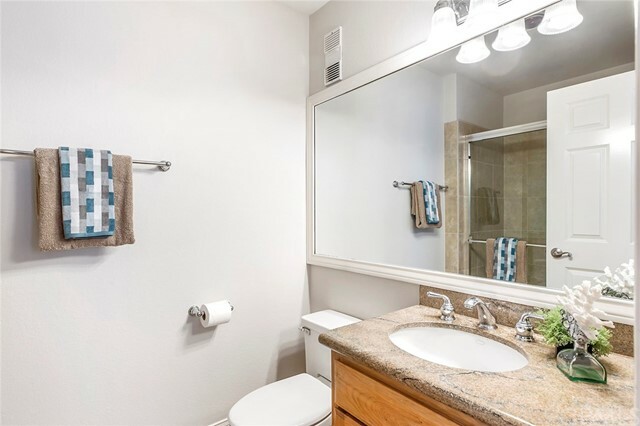 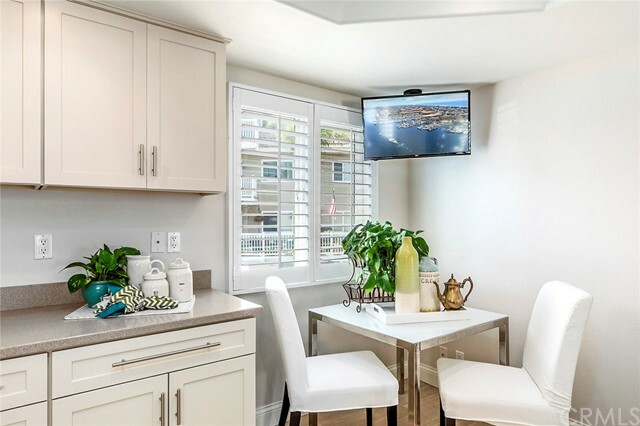 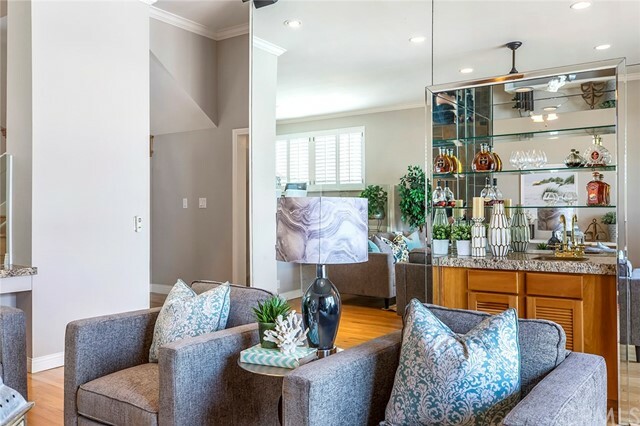 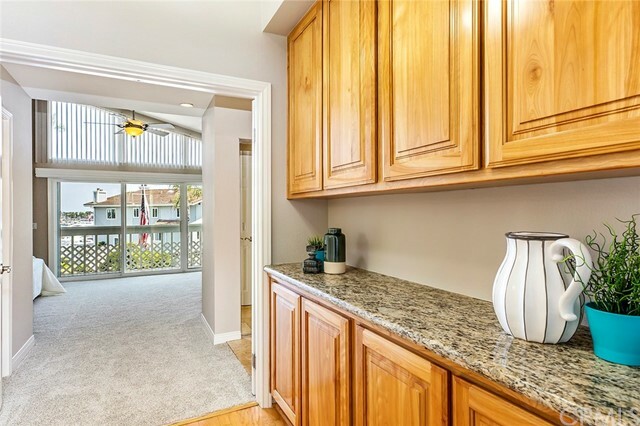 Wet-bar and powder room off of main living area leading up to the intimate dining section and completely remodeled kitchen with beautiful soft-close shaker cabinetry, stone counters and stainless appliances. 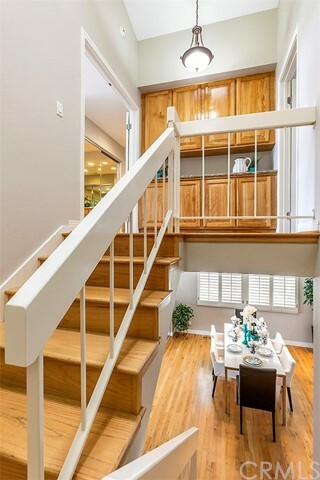 Ascending the stairway brings you to a large landing with tons of storage and two huge master suites, all with soaring vaulted ceilings. 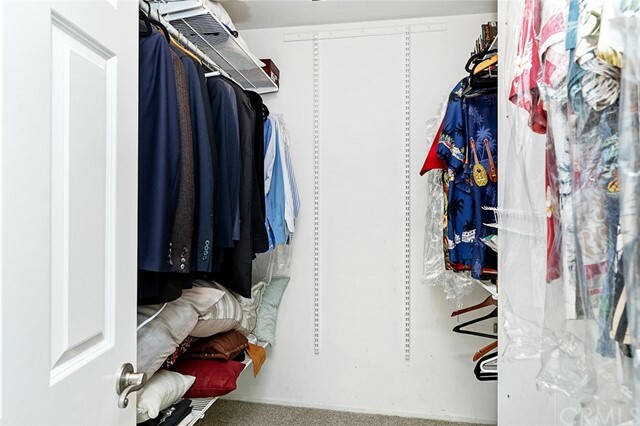 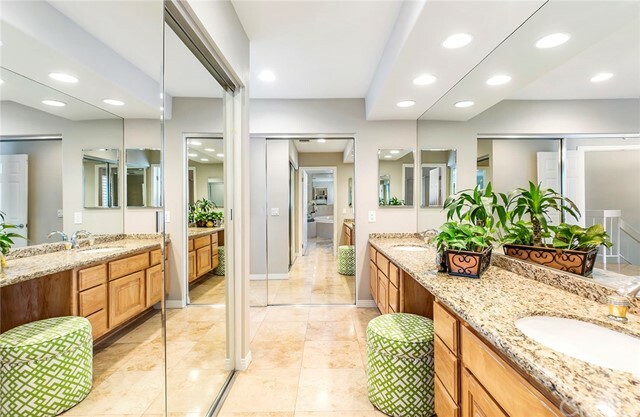 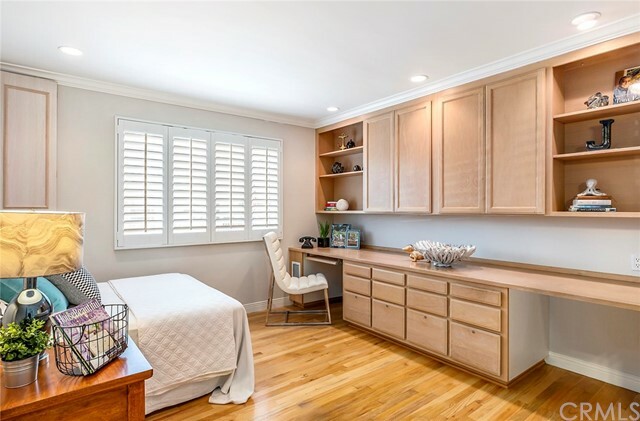 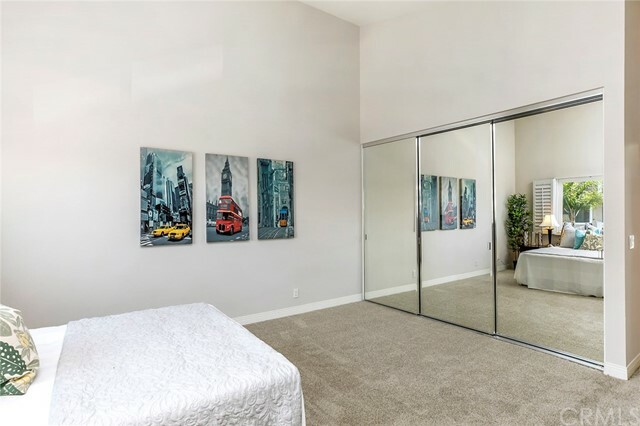 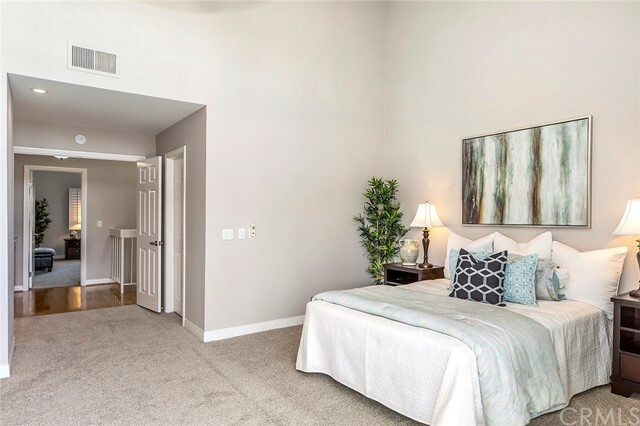 The larger master has 3 closets, 2 full length and 1 large walk in, massive sink and vanity area leading to private jacuzzi bath, shower and restroom, fireplace and balcony with additional views. 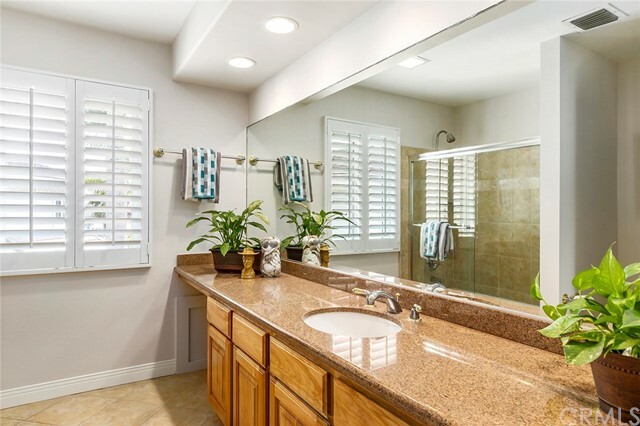 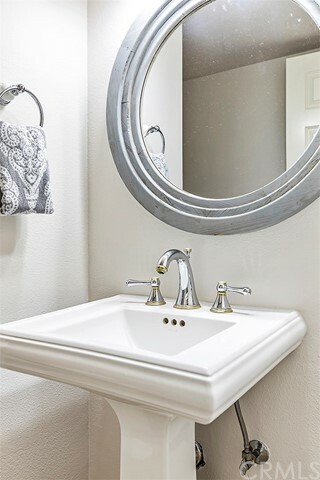 Brand new paint, flooring and stone tile palettes have been upgraded throughout the entire home. 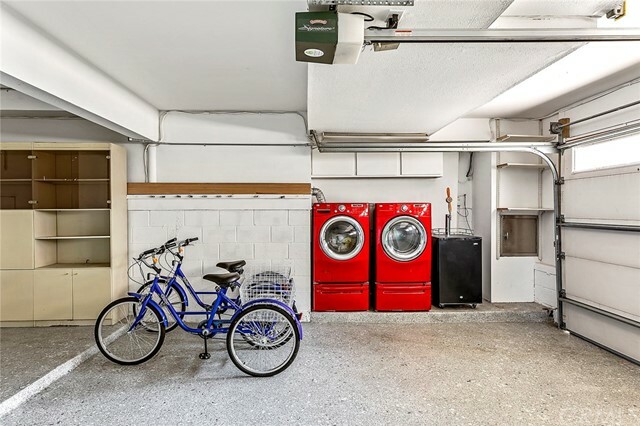 Large 2 car direct-access garage with an additional 500 sq ft. basement adjoined. 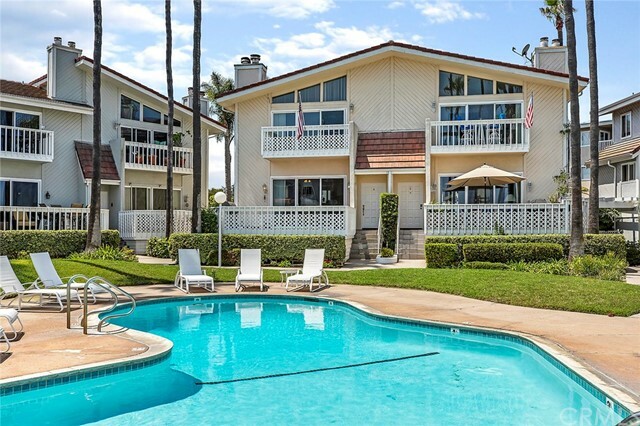 An amazing beach home, investment property or second residence, truly coastal resort living..